New Kids On The Block took over the Today Show this morning to announce their 2017 headlining tour alongside Grammy Award-winning tourmates Paula Abdul and Boyz II Men. A follow-up to 2013’s hugely-successful Package Tour, the aptly titled Total Package Tour is the group’s biggest lineup yet. Paula Abdul makes her momentous return to the stage for a hit-fueled set that includes an incredible 7 #1 hit singles, while Package Tour alums Boyz II Men will deliver their trademark, multiplatinum-selling sound to fans nationwide. 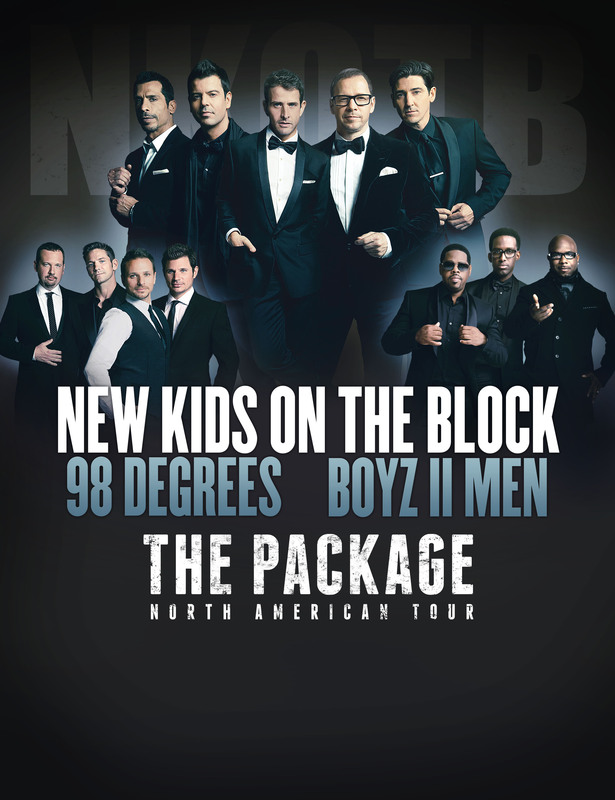 The Total Package Tour will be live in Mohegan Sun Arena on Thursday, July 6th at 7:30pm. Earlier this afternoon, Donnie, Joey, Danny, Jordan and Jonathan of New Kids on the Block entered the Box Office forecourt outside of Mohegan Sun Arena to accept their honor as the 30th Walk of Fame inductees. Senior Vice President of Sports & Entertainment for Mohegan Sun, Tom Cantone and Mohegan Tribal Chairman, Kevin “Red Eagle” Brown, spoke briefly through roars and screams as they introduced one of Mohegan Sun’s most beloved and all-time selling acts. “Thank you Tom. We love you all and we love Mohegan Sun Arena every time we play here. Mohegan Sun is also the best because it’s halfway between our hometown and New York!” said Donnie Wahlberg as the cheers grew even louder. Mohegan Sun is proud to announce that the next Arena Walk of Fame inductee will be New Kids On The Block, a band that has played and packed Mohegan Sun Arena as many times as any act, where after their upcoming concert, will have played 9 performances in the last 8 years alone. That concert, set for June 12th, brings the Pop legends back with the The Main Event tour with special guests Nelly & TLC. And a few hours prior to the concert, Mohegan Sun Arena is long overdue and very excited to present one of the most influential bands of our time, their Walk of Fame star outside of the Mohegan Sun Box Office. New Kids On The Block are stepping into the ring for 2015! The Pop phenoms stopped by Good Morning America this morning to announce THE MAIN EVENT, a summer headlining tour featuring very special guests, Grammy Award-winning and multi-platinum selling artists TLC and Nelly. NKOTB surprised viewers with a special reveal of TLC and a personal message from Nelly (who is currently overseas with the armed forces). 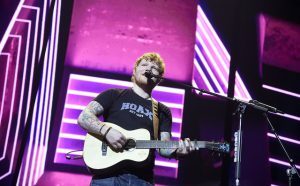 The groups hinted at possible collaborations and other exciting possibilities while on the road this summer, sending fans into a frenzy across social media. The tour, promoted by Live Nation, kicks off on May 1st in Las Vegas, Nevada and will stop in over 30 cities across North America, including Mohegan Sun Arena for a 7:00pm concert on Friday, June 12th. New Kids On The Block Show Love For Their Fans With Ultimate Valentine’s Day Announcement 3rd Show Added At Mohegan Sun Arena!